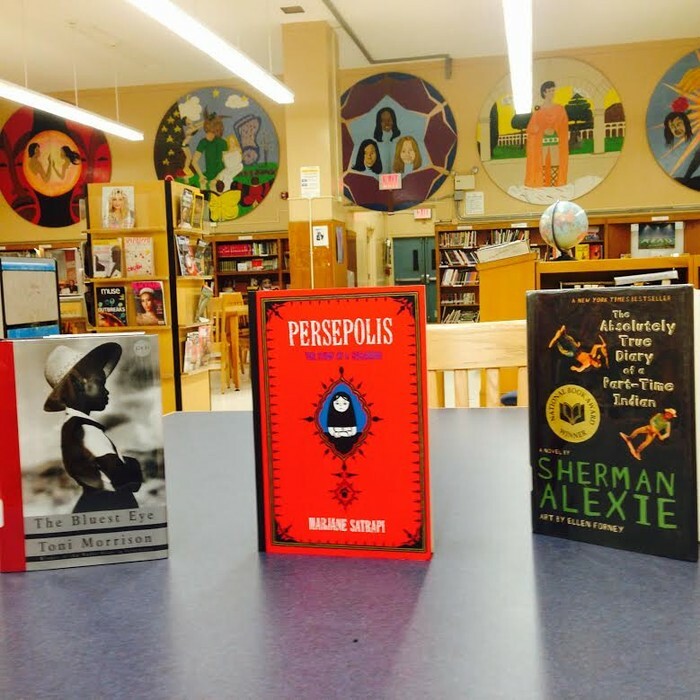 As the weather turns colder, it's the perfect time to curl up with a good book. I'm currently reading Plastic: A Toxic Love Story by Susan Freinkel. It's a comprehensive look into the plastic chemical industry and how it has overtaken our world. If fiction is more appealing, try All the Light We Cannot See by Anthony Doerr, a Pulitzer Prize winner, filled with imagery and emotion. 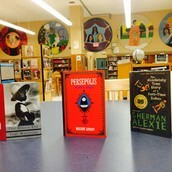 In honor of Banned Books Week, try one of the top ten banned books of 2014, Persepolis by Marjane Satrapi, The Bluest Eye by Toni Morrison or The Absolutely True Diary of a Part-Time Indian by Sherman Alexie. 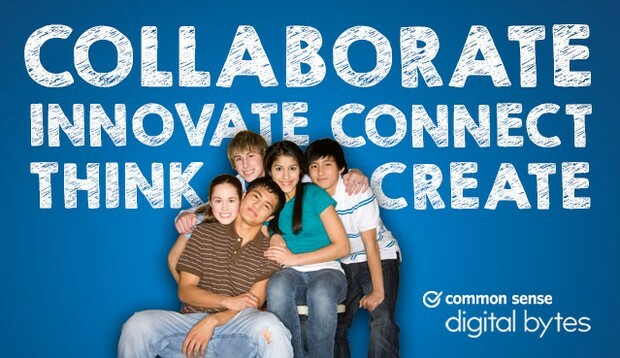 Digital Citizenship Week is October 18-24th. With more teens than ever using social media, it is imperative that teens know how to post safely. Just like a second on the lips is forever on the hips, what you post online may be forever. "Think before you post" cannot be repeated too many times. Direct your students to "Digital Bytes" self directed learning tools on media consumption and creation. Do you have a special project you created to reach the special needs population? 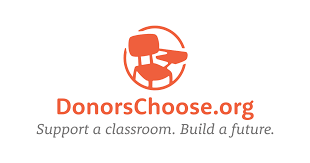 Enter the idea in the Donor's Choose contest and win a $2500 gift certificate to Donor's Choose. Deadline is October 15, 2015. Ask Ms. Frank about Donor's Choose, she won a grant for her project "Color Your World." 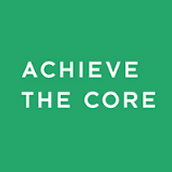 Achieve the Core is seeking CCSS-aligned instructional units. If yours is selected, you will be awarded $1500. Deadline is October 26, 2015. 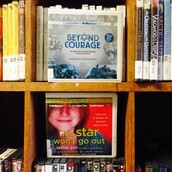 Did you know our library has a collection of audio books and dvds? This Star Won't Go Out is the fascinating memoir of Esther Earl, the person behind Hazel of The Fault in Our Stars by John Green. 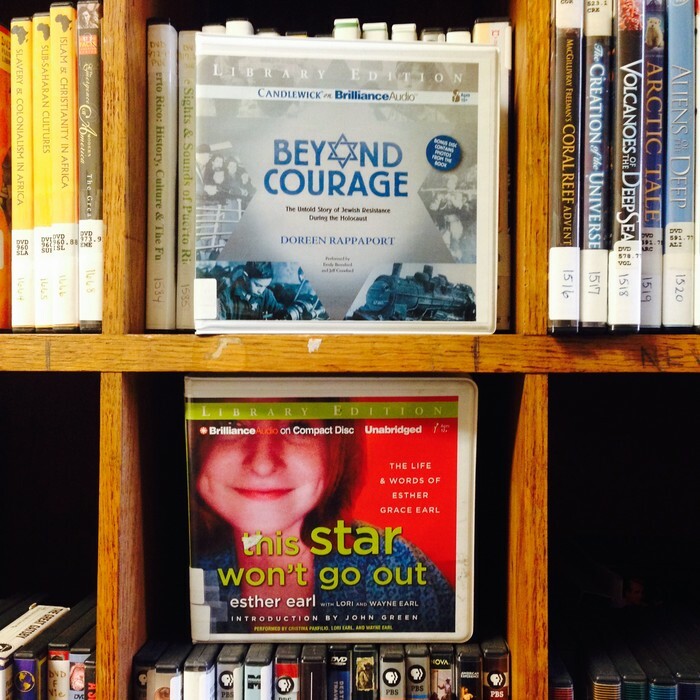 Beyond Courage is the courageous stories of survivors of the Holocaust. 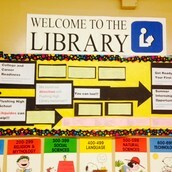 Stop by and borrow a book, dvd or magazine. Check out our databases. 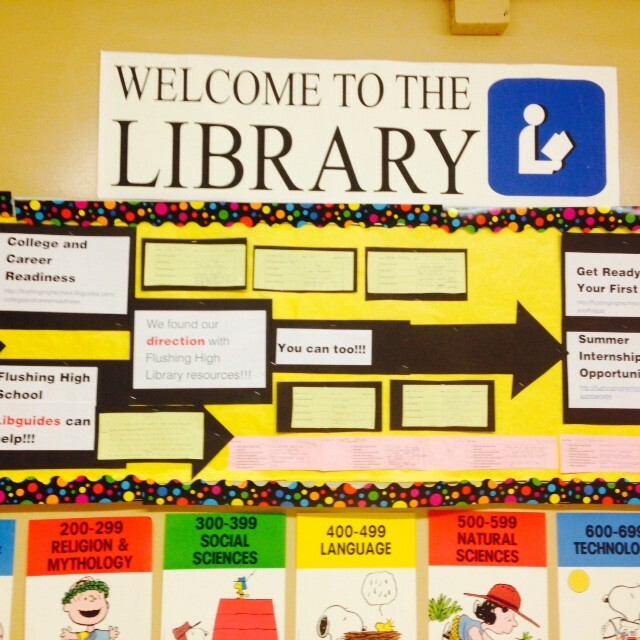 Meet our librarians. We are open periods 1-9, daily.